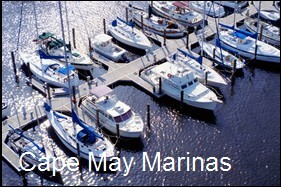 Stay in Cape May, what’s your pleasure.. Cape May Accommodations by type. Accommodations by type in Cape May,need help on where to stay in Cape May? 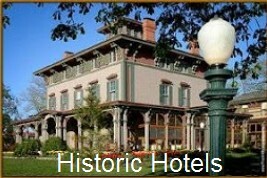 Cape May offers accommodations from luxury Bed & Breakfast Inns, to beachfront resorts or historic Cape May Hotels. Are you looking to stay steps away from the Ocean on Beach Ave, or do you prefer a quiet getaway relaxing on a Cape May Bed and Breakfasts porch enjoying the fresh salt air breeze with a cup of tea. 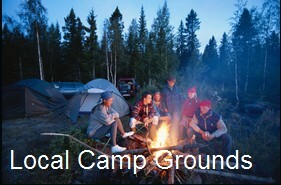 If you are traveling with a large family or pet, there are a number of unique Cape May accommodations that will meet your families needs. If you are traveling by water to the area, Cape May offers Boaters a number of high end protected Marina accommodations that will allow you to bike or walk in to town. 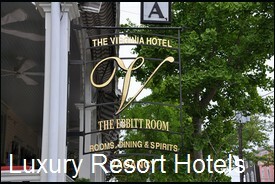 You can check deals in Cape May now for Hotels and Resorts at the following link. If you are searching for that special Bed and Breakfast in Cape May please review the local Cape May B&B offers from Bed & Breakfast.com here. 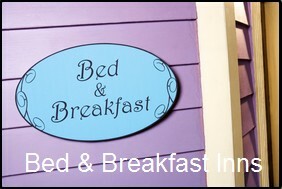 Cape May Bed and Breakfasts – search current listings in Cape May here.